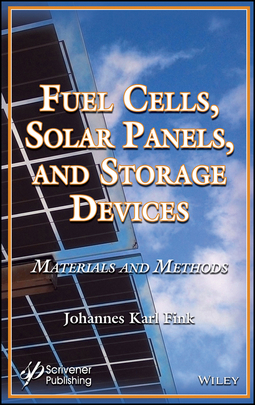 This book focuses on the materials used for fuel cells, solar panels, and storage devices, such as rechargeable batteries. Fuel cell devices, such as direct methanol fuel cells, direct ethanol fuel cells, direct urea fuel cells, as well as biological fuel cells and the electrolytes, membranes, and catalysts used there are detailed. 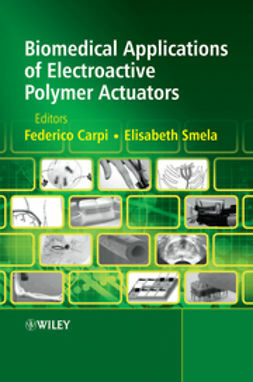 Separate chapters are devoted to polymer electrode materials and membranes. With regard to solar cells, the types of solar cells are detailed, such as inorganic-organic hybrid solar cells, solar powered biological fuel cells, heterojunction cells, multi-junction cells, and others. 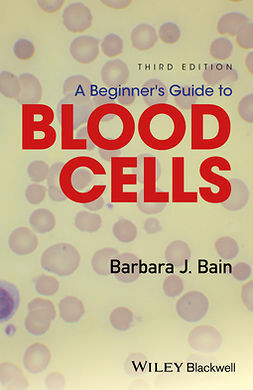 Also, the fabrication methods are described. Further, the electrolytes, membranes, and catalysts used there are detailed. The section that is dealing with rechargeable batteries explains the types of rechargeable devices, such as aluminum-based batteries, zinc batteries, magnesium batteries, and lithium batteries. Materials that are used for cathodes, anodes and electrolytes are detailed. 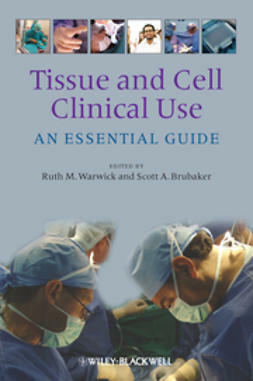 The text focuses on the basic issues and also the literature of the past decade. 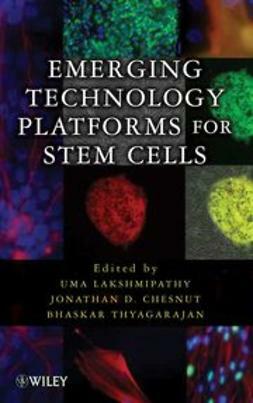 Beyond education, this book may serve the needs of polymer specialists as well as other specialists, e.g., materials scientists, electrochemical engineers, etc., who have only a passing knowledge of these issues, but need to know more.